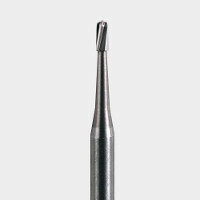 The Busch Steel bur is made of tungsten vanadium steel. 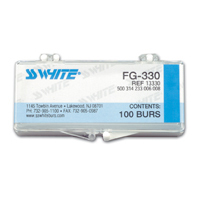 Carbide Burs FG 100/Pkg. Pear Short, 330S, Short Shank, 100/Pkg. NeoBurr Operative Pear, 330, FG, 50/Pkg. 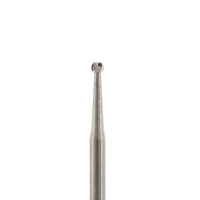 Steel Burs Round, 6, RA Latch Plain, 6/Pkg. 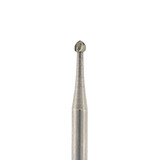 Carbide Burs FG 10/Pkg. Round, 3, 10/Pkg.